Some albums just arrive at the right time. 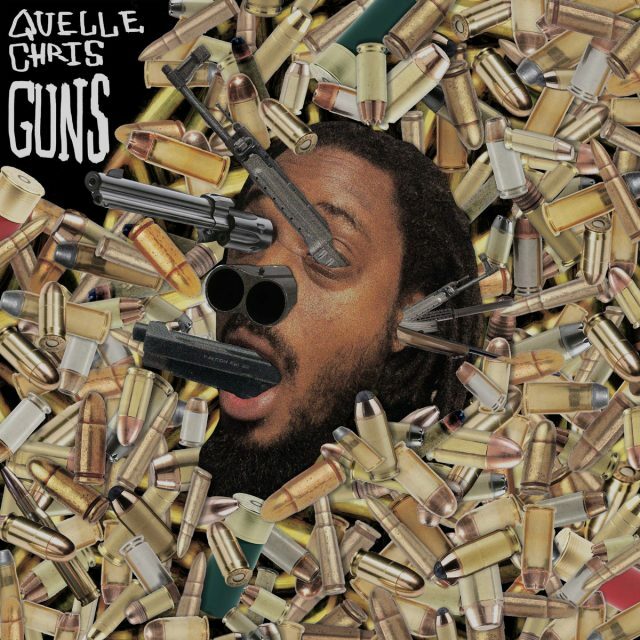 Guns, the new LP from the rapper and producer Quelle Chris, is one of those albums. Quelle Chris — from Detroit, currently based in Brooklyn — has been making smart, idiosyncratic rap music for many years. And with Guns, he turns his focus toward weapons — physical ones, and mental ones — and the ways that we turn them against each other. Guns isn’t a concept album, exactly, but it does have a focus. In the past, Quelle Chris has rapped about his own mental health, or about the things going on in his own life. Guns is more societal in its scope. It’s an album about the petty resentments and ancient hatreds that divide the world, especially the ones that make it hard to be black in America. Quelle Chris is playful and energetic, both as a rapper and producer, and that comes through on Guns. It’s also a heady and musically inventive album, with contributions from people like Mach-Hommy, Denmark Vessey, and Quelle Chris’ wife and frequent collaborator Jean Grae. We’ve already posted a handful of songs: “Straight Shot,” “Obamacare,” the title track. 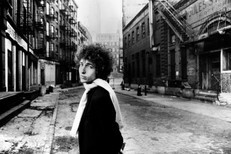 And right now, you can stream the entire album at NPR. Guns is out 3/29 on Mello Music Group.